Stocking stuffer ideas for kids that are as fun to give as they are to receive. 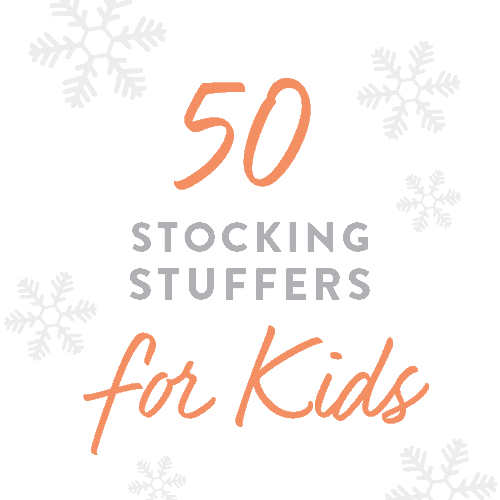 With this list of 50 stocking stuffer ideas, you’re sure to find something awesome for every child on your list. 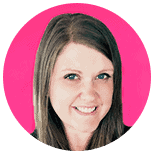 Indoor snow, temporary tattoos, unicorn ear buds, “spelly” straws >> to name a few! Shop this post for stocking stuffers under $20. Floof modeling clay, indoor snowball maker. Kid friendly tattoos with rainbows, fairies. Hurley hippo & friends toothbrush holder set. Laugh through your holidays with Christmas mad libs. 10 non-toxic crayola bath crayons for ages 3 and up. Little book of knock knock jokes for kids. Build your own straws with straw bases & 44 letters. Rainbow scratch art mini notes with wooden stylus. 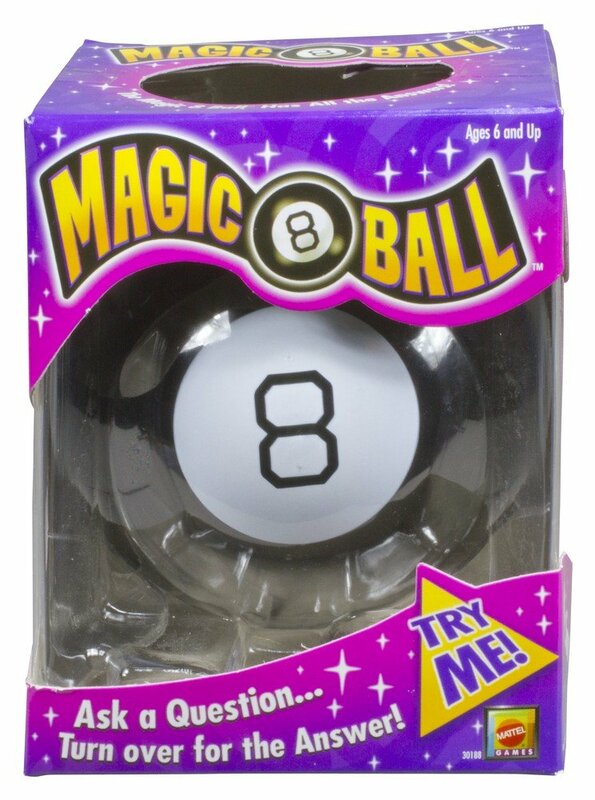 Mattel magic 8 ball recommended for ages 6+. Mickey mouse & friends wooden alphabet magnets. 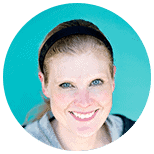 Kid friendly tattoos with adventure, sports. 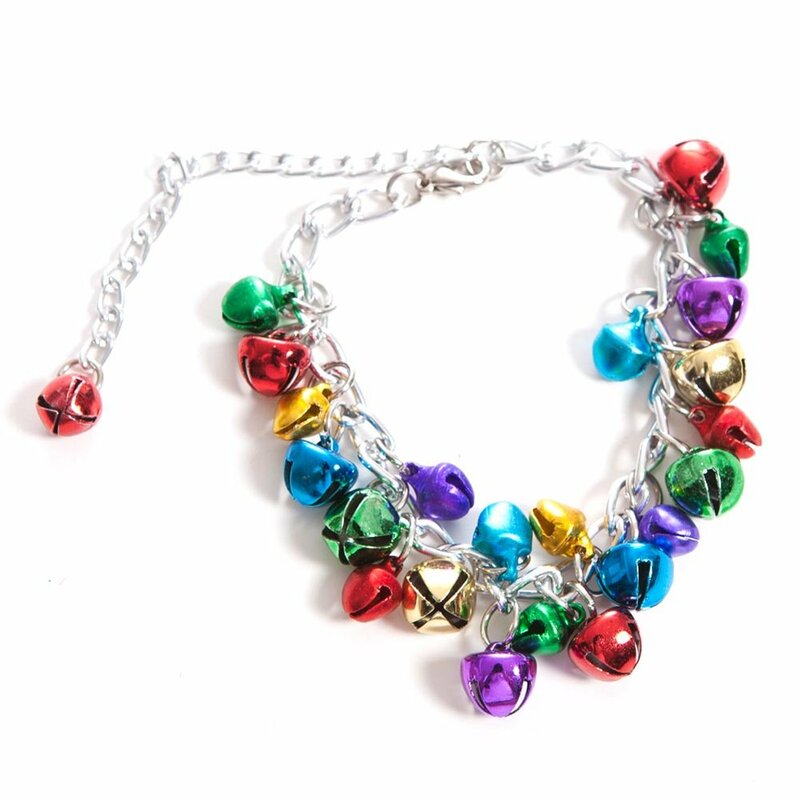 Holiday bracelet with Christmas jingle bell charms. Super soft modelling dough that never dries out. Over 190 stickers from the world of Eric Carle. Design your own bracelets with sparkle gems & stickers. Rainbow and holographic scratch art doodle pad. 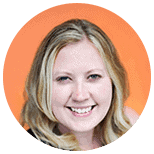 Brown bear, brown bear, what do you see board book. Colorful wooden stacking blocks game for kids. Stuffed pusheen unicorn plush backpack clip. 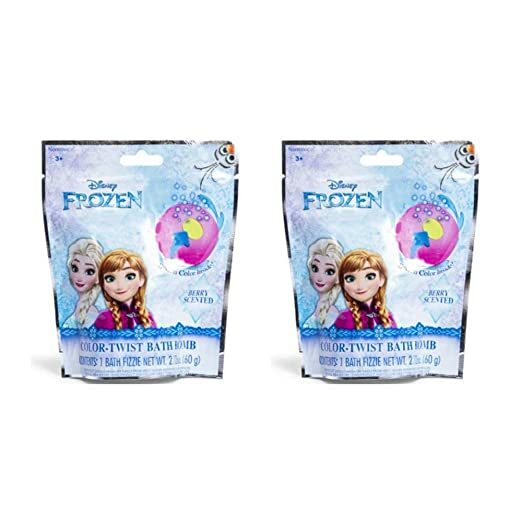 Frozen surprise necklace inside bubble bath bomb. Travel spirograph playset with designs and pens. 3 pack on the go water wow activity and coloring pack. On the go magnetic snakes n’ ladders game. 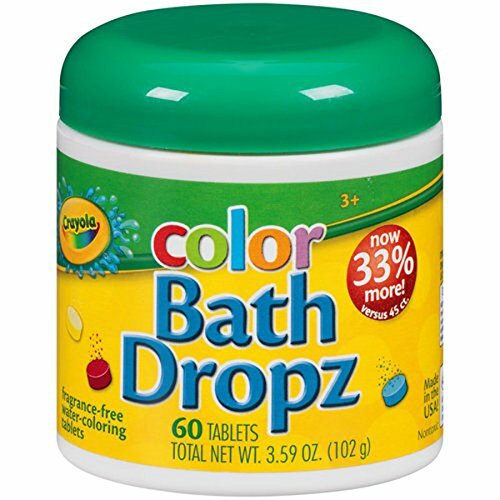 Extra gentle, chemical free Bubble Podz bubble bath. Glow in the dark sketch it nail pens with nail designs. Hurley hippo & friends bath toy set of 6. Hatch and grow three different super sized pets. Unicorn popper toy with 6 rainbow balls. Rain cloud bath toy recommended for ages 2+. 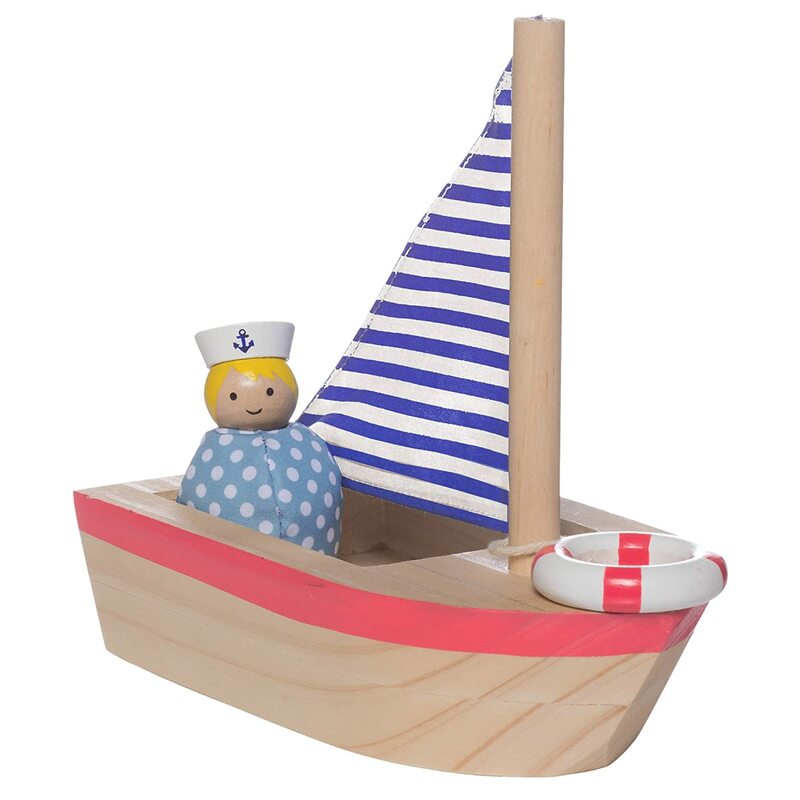 Little wooden sailboat ages 10 months+. Teethable antlers, activity legs and squeaky tummy. Over 100 brain teasing, brain twisting puzzles. Set of 2 colorful taco truck taco holders. Holiday reindeer popper with 6 red balls. Mr. Sketch scented twistable gel crayons. Diva sound affects machine. You are so awesome. Hello Kitty bath bomb with surprise necklace inside. Quick dissolving water color changing tablets. Candy cane tube filled with 5 self-inking stampers. Dazzling invisible ink pens with built in UV light. Sound machine with 16 hilarious cartoon sounds. One dozen assorted mind teaser puzzle cubes. Santa Claus 3 in 1 Christmas game for kids. 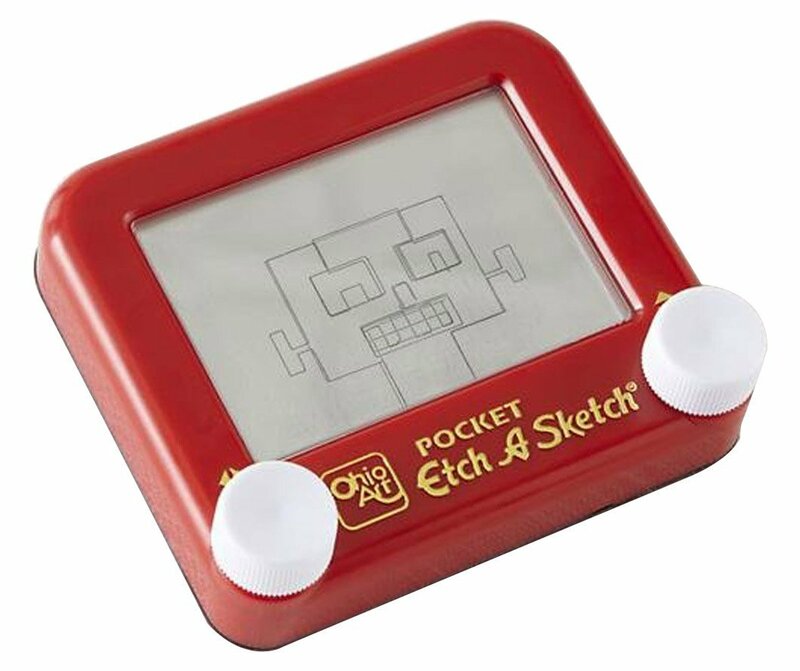 Take a long version pocket Etch A Sketch. Plan toys stacking tree for ages 2 and up. Santa and elf PEZ candy ornaments. Vanilla flavored unicorn lip gloss set of three. Pack of 2 play road tape for cars and train sets. Foam putty with eyes, nose, arms & mouth. We hope you’ve found some great ideas for your little ones in this collection of stocking stuffer ideas for kids. Also be sure to check out Stocking Stuffer Ideas for Him and Stocking Stuffer Ideas for Her. Happy shopping and happy holidays!